Born in Russia, Nureyev studied at the Vaganova Academy of Russian Ballet of Saint Petersburg. He was 17 when he was enrolled in the Vaganova academy, it was 1955. Upon graduation, in 1958, Nureyev joined the Kirov Ballet where he soon rose to become a principal dancer. While in Paris for a performance, in 1960, Nureyev defected and requested asylum in France. Following his defection, Nureyev’s international reputation continued to grow - he performed with the leading companies and became the director of the Paris Opera Ballet. Nureyev had a reputation for breaking the rules - partly attributed to having started his formal training at a relatively late age. He was prepared to question everything, and incorporated contemporary dance into classical ballet. 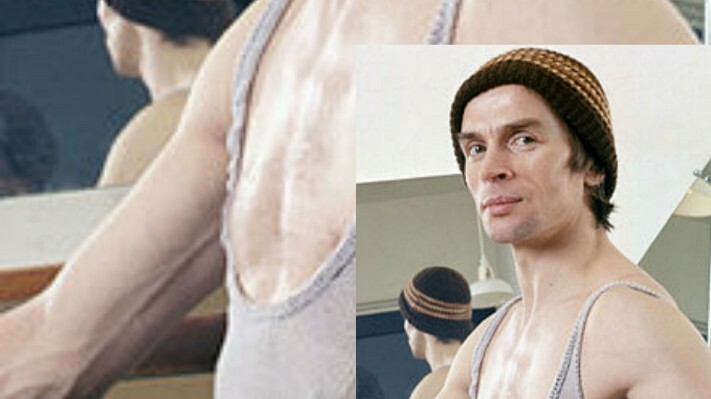 Erik Bruhn - a celebrated dancer from Denmark - was one of the key relationships in Nureyev’s life. They first met in 1961, and were together for the next 25 years until Bruhn’s death. Robert Tracy, also a dancer, was another significant relationship. Nureyev met Tracy in 1973 and Tracy remained an important figure in Nureyev’s life until Nureyev’s death. Nureyev died of AIDS-related illnesses. He tested positive for HIV in 1984, and died in early 1993. Nureyev is credited with having transformed the role of male dancers in ballet. Traditionally, the male dancer had primarily been there to support the female dancer, but Nureyev created additional choreography and drew the focus to the performance of the male dancer. The White Crow – a biopic film of Nureyev’s life – has recently been released. David Hare has created the screenplay from an adaptation of Julie Kavanagh’s book – Rudolf Nureyev: The Life. The film is directed by Ralph Fiennes, and stars Oleg Ivenko as Nureyev.